The Internet is a wonderful place. Besides, making our lives convenient than ever, it has become our knight in the shining armor. The internet is now saving lives. 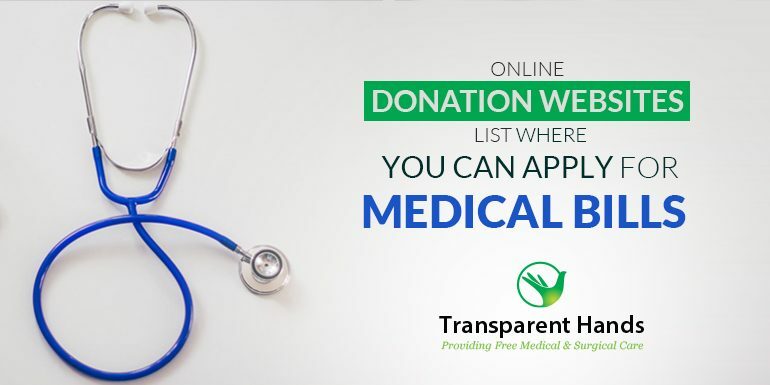 The Crowdfunding method on the internet is raising capitals for business or personal purposes like paying for medical bills, funeral costs, transport fares etc through the collective effort of friends, family, investors, and the local community. People are also turning to Crowdfund sites to raise funds for their personal expenditures like rents, mortgages, utilities, and often to assist with family travel. Nobody knows what the future holds for them. The future can come up with unexpected troubles and mishaps putting you in a critical situation where you can see your life getting shattered. The future can come up with unexpected expenses especially when you have a family. 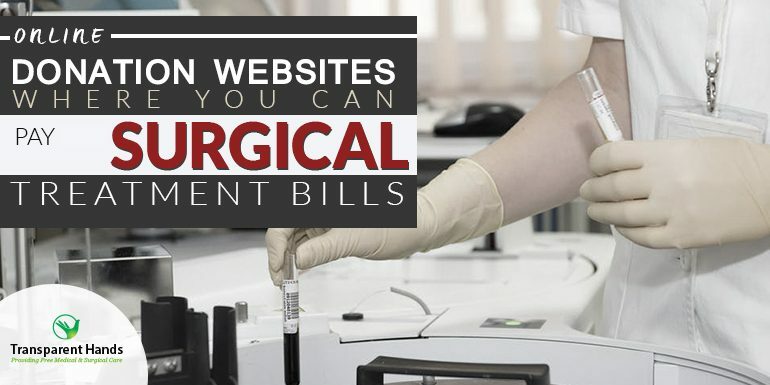 Your parents or spouse or child may contact a complicated disease requiring expensive medical treatment. 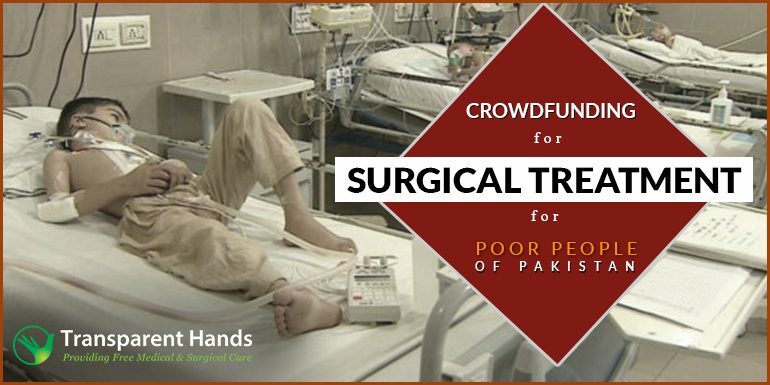 Patients are forced to postpone their treatments or take massive debts to afford the expensive medical care. Families often get bankrupt or forced to sell their valuable properties to pay for the costly medical bills. A healthy population is important for the prosperity of any economy in the world. 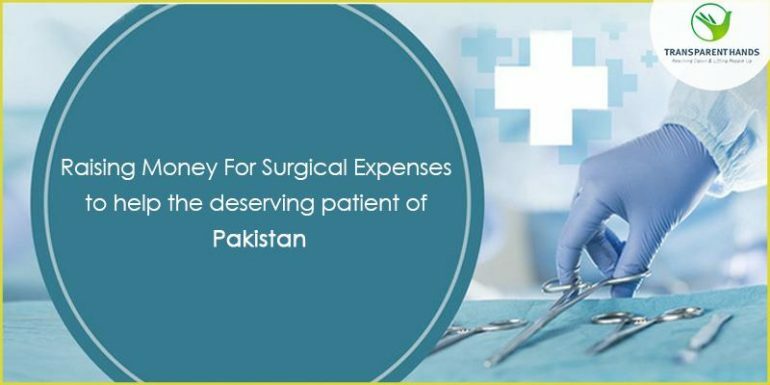 Therefore, it is important that the government of the day ensures that it is supporting healthcare by allocating enough funds to the healthcare sector. Definitely, the quality of life depends on the wellness of an individual. When one falls ill, productivity is affected and this produces a negative effect on the economy of a country. 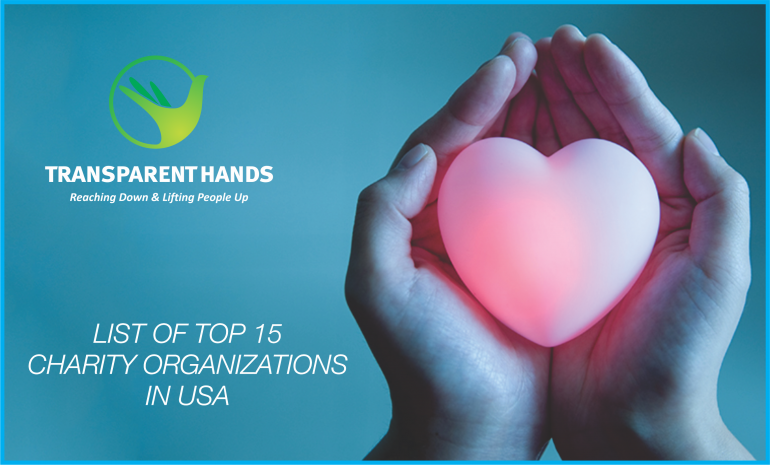 List Of Top 15 Charity Organizations In USA. 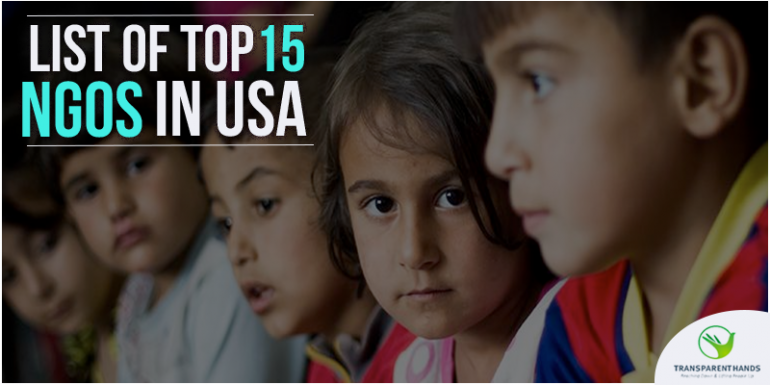 Charitable organizations are making an impact even in this area. In the immediate aftermath of terrorist attacks, local charitable organizations had announced emergency relief efforts to support the survivors. They mobilize to bring relief to the severely injured, meet the requirements of the hospitals, dispatch rescuers in the immediate area of attacks, help to rehabilitate people in shock and provide psychological relief over the phone. 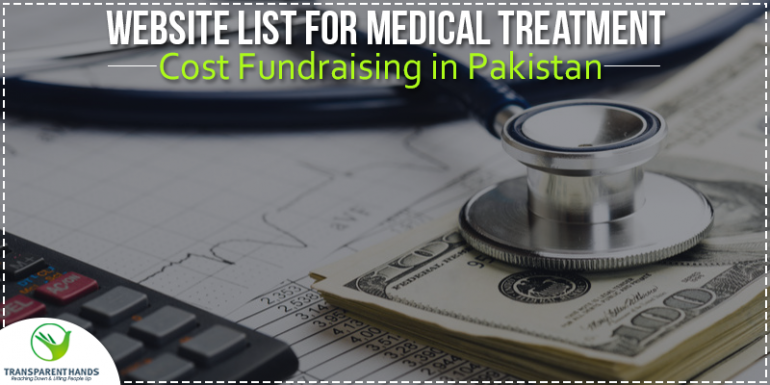 List of Top 10 Websites For Medical Treatment Cost Fundraising In Pakistan. 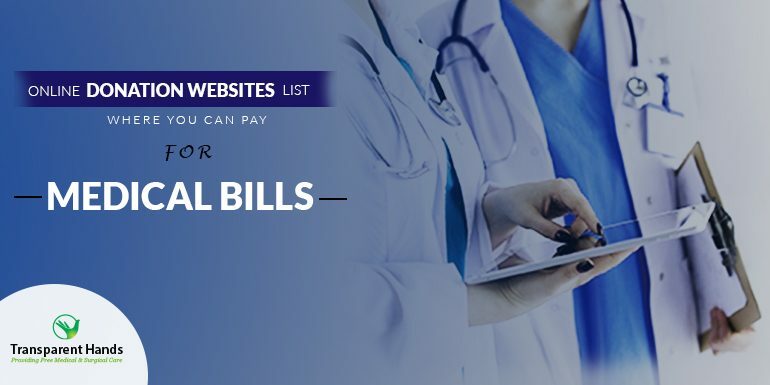 Turning to the web to pay the medical bills is one of the most common trends you can see these days when it is the time to overcome the challenges faced by any family or an individual in meeting the medical treatment cost in Pakistan or in any other country.